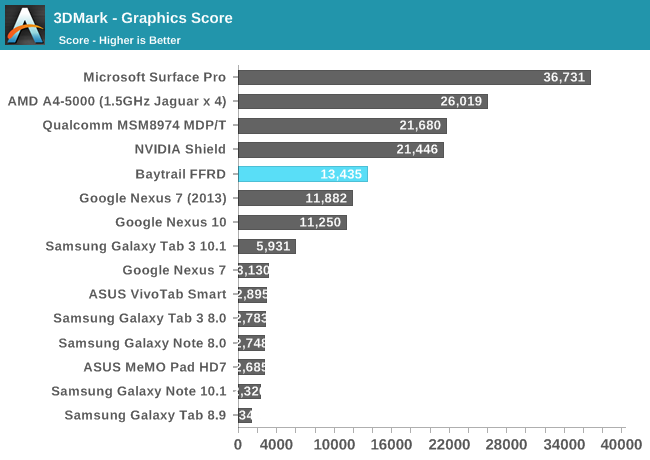 Nexus 7 2014 To Be Intel Powered? According to a recent rumor the upcoming Nexus 7 which will be released in 2014 will be powered by an Intel SOC. If this is true then Intel may have landed a huge deal with Asus or the next Nexus 7 manufacturer. However improbable this seems, this looks extremely interesting. 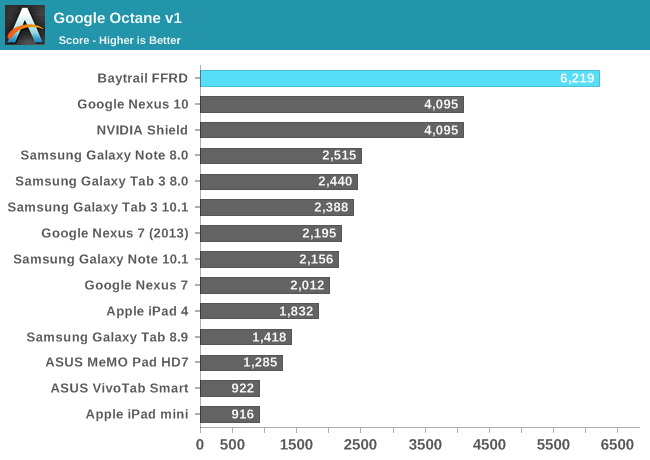 Asus looks like the favorite candidate to build the Nexus 7 2014 as it has been doing so since the first Nexus 7. Keeping in mind the time Google gives to another Nexus 7 update, we can expect the upcoming Nexus 7 to be available in Q3 2014. The Bay-Trail chips, possibly the Z3740 or the Z3770 will be used if indeed this rumor is true. Asus is familiar with these chips as it utilized them it it’s T-100 convertible Windows tablet also. Anandtech recently reviewed the Z3770. Both the devices performed formidably on the CPU front, acing processors to the likes of the Krait 400 used in the Snapdragon 800. The Z3770 is good for this generation but it may not be enough for the upcoming wave of mobile SOC’s. Browser based tests conclude that the Z3770 has very nice CPU performance. The GPU showing modest performance. If Intel wins this deal, it will be it’s big break. With a 64 bit Android release looming around, this is the right time for Intel to enter the mobile industry. We haven’t really seen many Intel powered smartphones or tablets. If Intel does go with this, then it will have a firm foothold in the mobile industry. For far too long have we seen ARM only mobile devices, a small ( Not really that small) change wont hurt. With this Nexus deal, securing orders from companies such as Samsung,LG,HTC and Sony will not be hard.Although the ARM architecture is here to stay but if Intel does play it’s cards right, it could become the major mobile SOC supplier also.